This project was located adjacent to Green Park and in close proximity to the famous RITZ hotel in London. 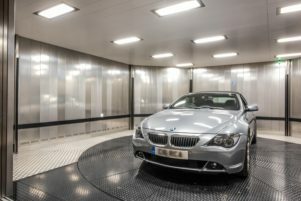 Focus Lifts recently completed the project, comprising of two Heavy Duty Vehicle Lifts and one Traction MRL lift, on behalf of a leading multinational lift company. 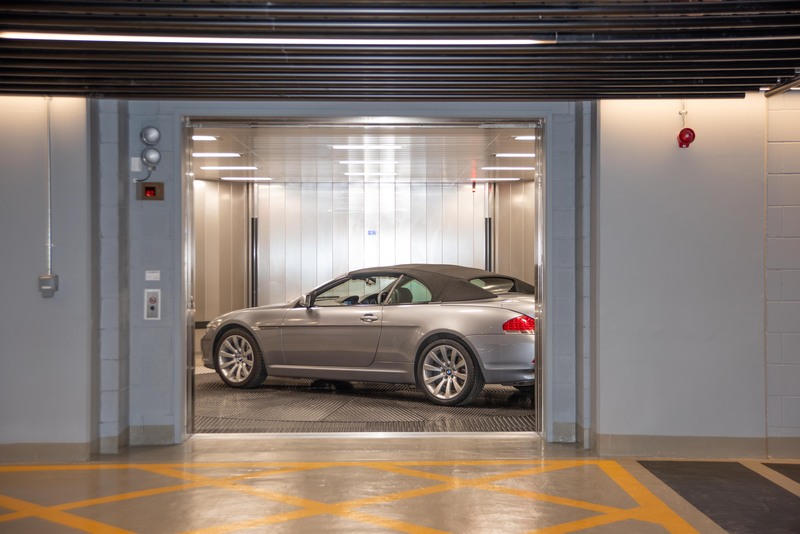 One of the heavy duty vehicle lifts included a Turntable, which allows the driver to enter the lift in a forward direction and exit in the same manner. 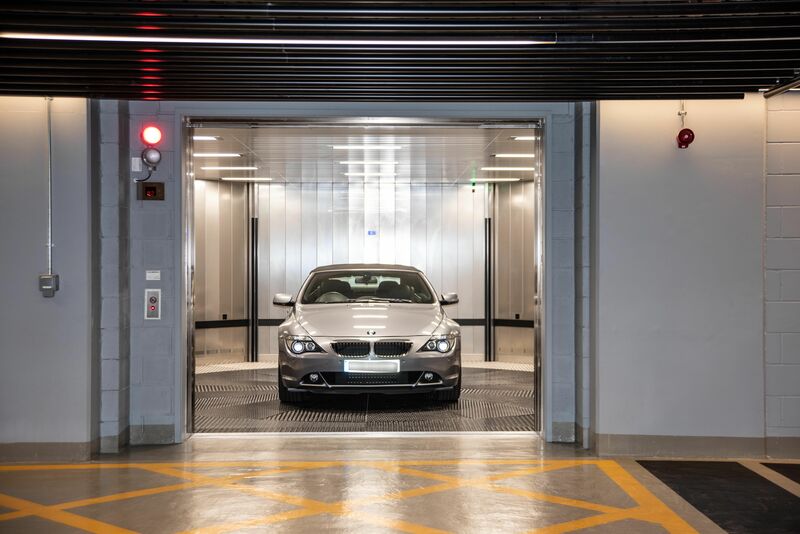 Using a key fob system, as the driver enters the residential complex through gated access, the driver calls the lift to the top floor from the comfort of their vehicle. Upon entering the lift, a call is placed using the key fob system. 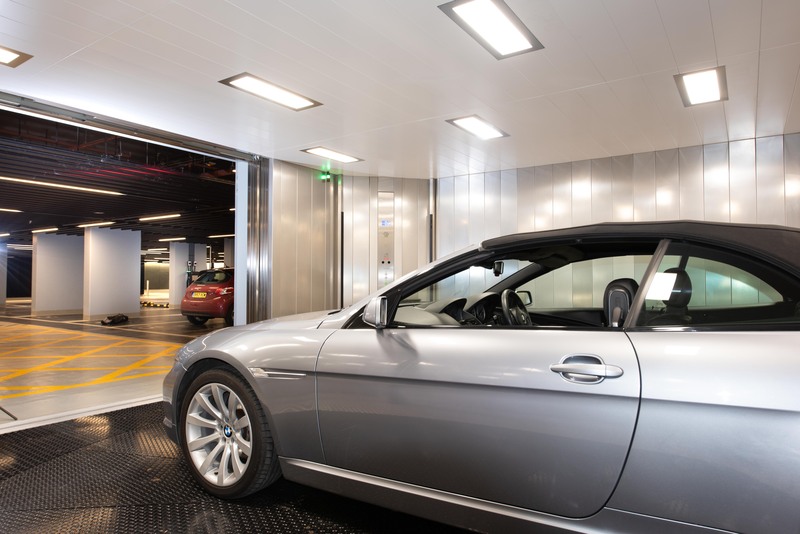 Whilst the lift descends to the lower floor, which opens into a large underground car park, the internal platform rotates 180 degrees during travel, allowing the driver to egress the lift safely in a forward direction.